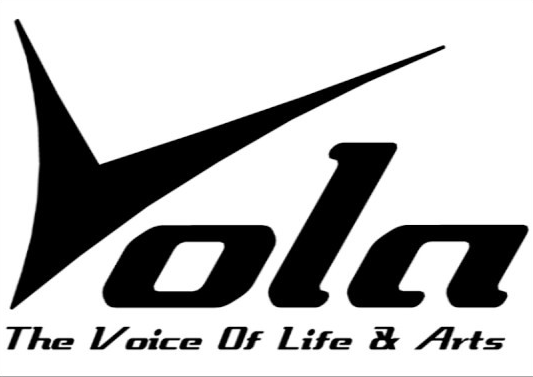 Shawn Cho is one of the CEO of Vola Guitar. He came all the way from Korea to present the Made in Japan instruments built by Vola Guitar while he was visiting our showroom in Paris. During the last Winter NAMM I had the opportunity to take a look at the full range of guitars at the Vola Guitar booth, that's why I was curious to learn more about the brand which is currently launching its products in Europe. Get your Backstage Pass to watch the full video! 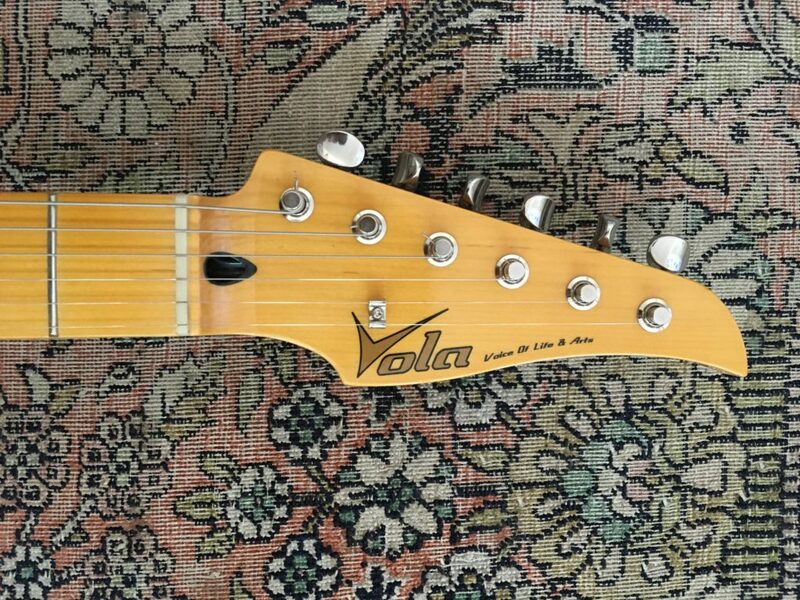 Want to test a Vola Guitar in Paris, France? Some Vola guitares are available to test at The Guitar Channel showroom. 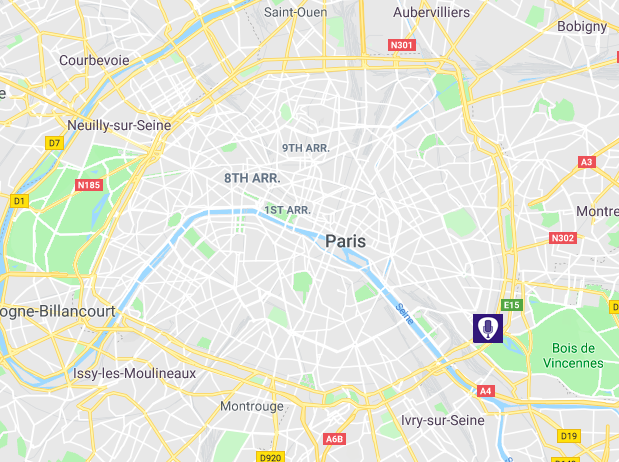 Contact the Judge Fredd to make an appointment to come and try it in Paris. 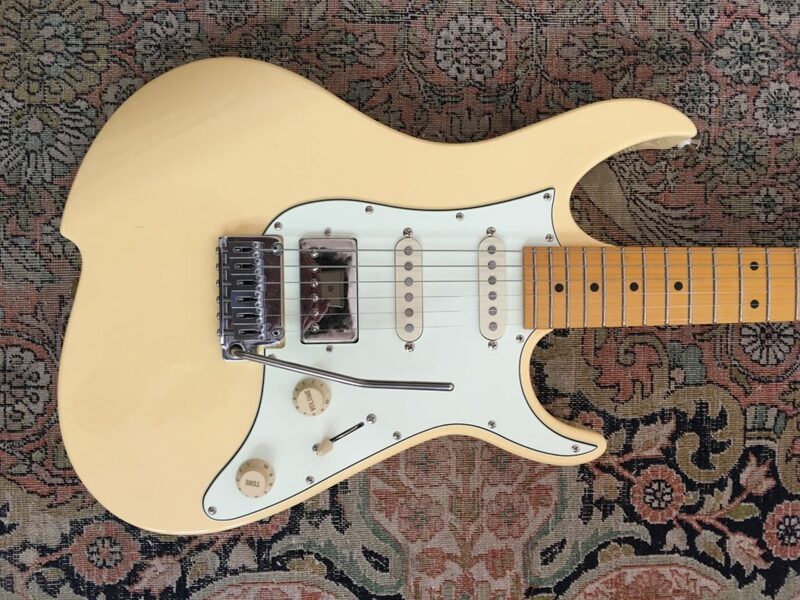 Here's a very nice super Strat style guitar with an excellent quality/price ratio at around 1 400€. 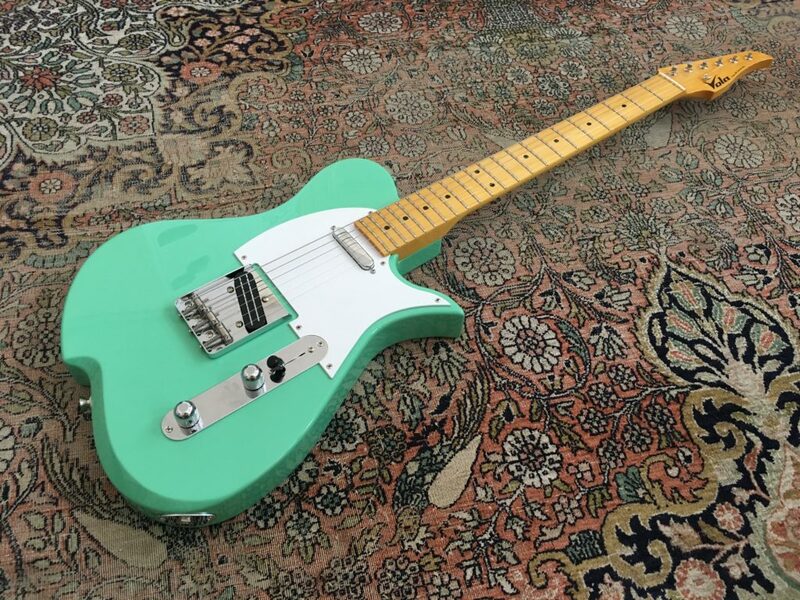 Into Telecaster style guitar? 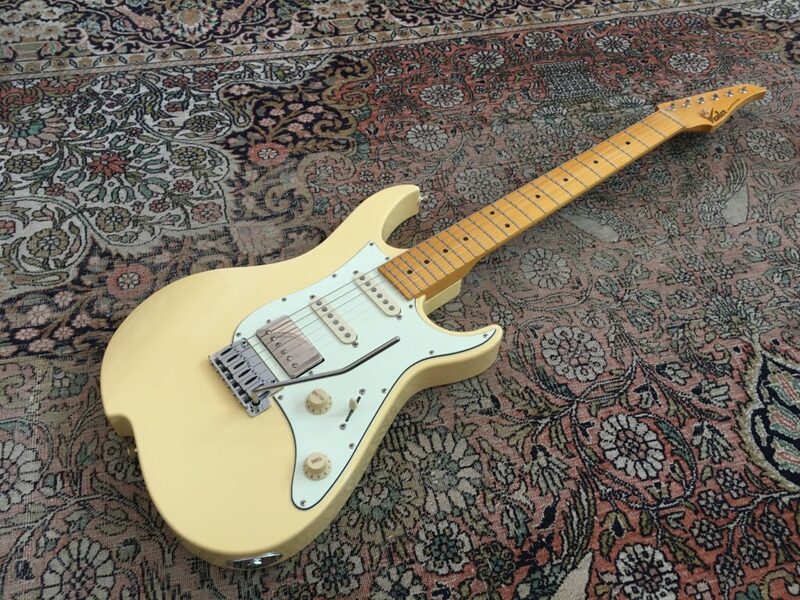 Here's Vola Guitar take on that legendary model. 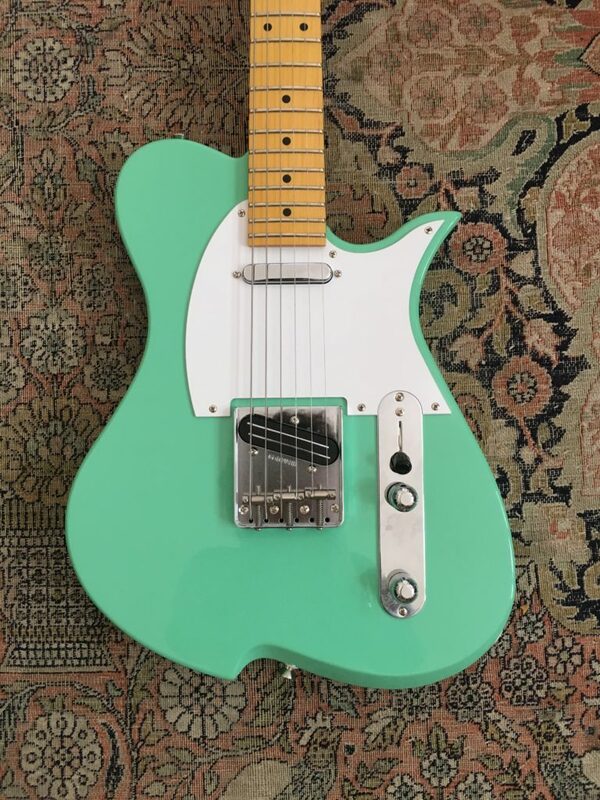 Note that the bridge pickup has a coil-tap kind of function which gives you an additional passive boost when you pull on the volume pot.